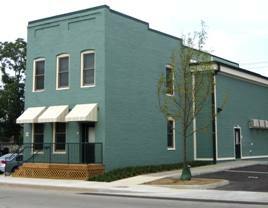 Affordable Apartments | Hand Inc. | Improving lives and building community since 2003. 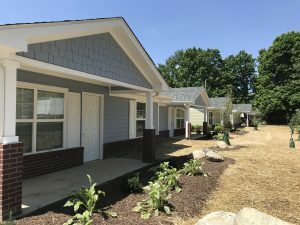 Since 2003, HAND has developed and acquired affordable housing communities in Hamilton and Boone counties, offering a total of almost 140 rental units. Click on a specific property below for more information.